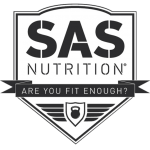 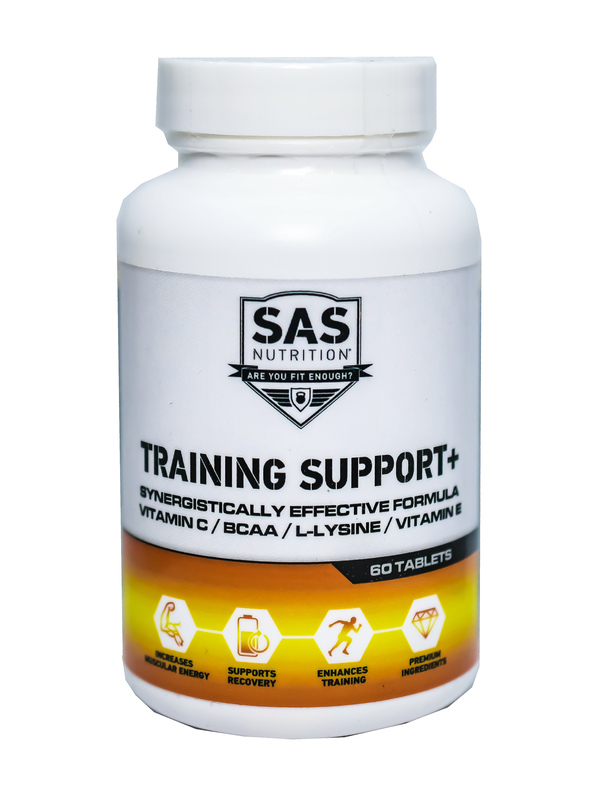 SAS Training support offers a unique blend of BCAA’s (2:1:1) alongside Vitamin C, Vitamin E & L-Lysine. Formulated specifically to enhance your training and recovery. 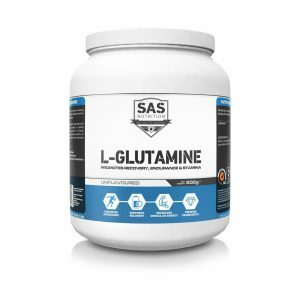 This product is available for a limited time only, so stock up today. 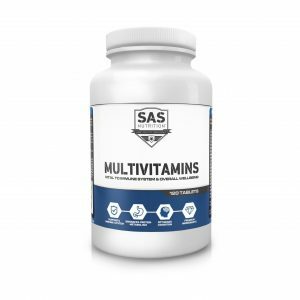 Serving size : 2 Tablets. 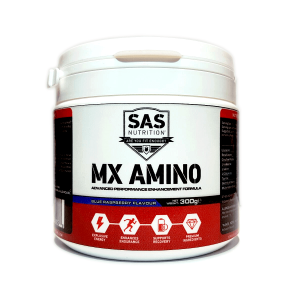 Micro Crystaline Cellulose, Ascorbic Acid, BCAA 2:1:1, L-Lysine, Vitamin E, Silicon Dioxide, Magnesium stearate.